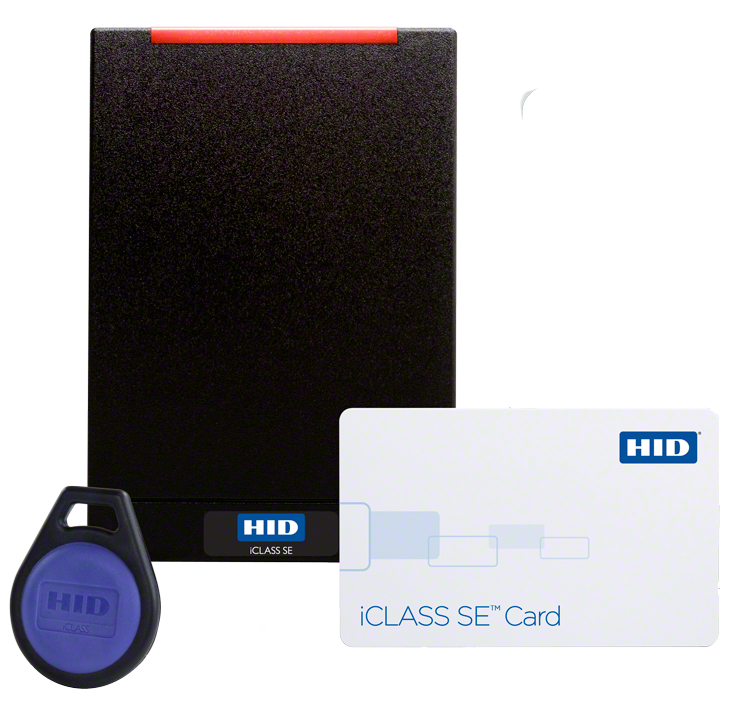 Building on the success of the flagship iCLASS standard smart card for 13.56 MHz contactless cards technology, HID Global’s updated version of access control platform goes beyond the traditional smart card model to offer a secure, standards-based, technology-independent and flexible identity data structure based on Secure Identity Object (SIO), a new HID portable credential methodology. The iCLASS SE credential gives the greatest amount of flexibility for credentials and those organizations who are ready to migrate from old, non-secure technology. iCLASS SE can be manufactured with legacy technologies like HID Proximity, Indala Proximity, DESFire EV1 or MIFARE as well as UHF card chip. Card compositions include both 100% PVC and composite as well as custom configurations upon request. 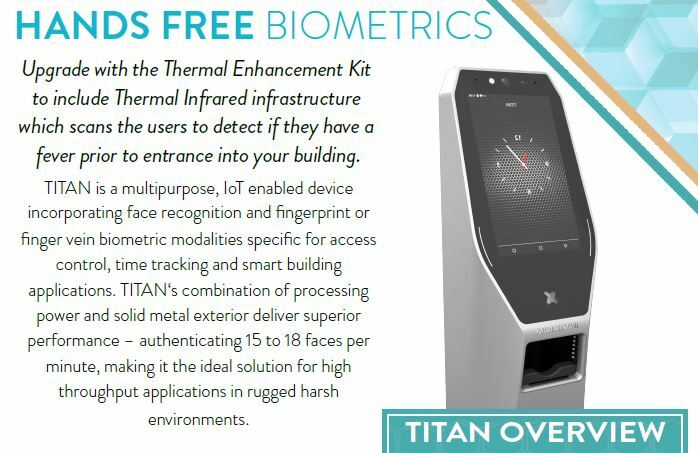 Multi-layered security beyond the card technology, providing added protection to identity data. Provides trusted identity within a secure ecosystem of interoperable products. iCLASS® 13.56 MHz read/write contactless smart card technology with multiple, securely separated files enables multiple applications for future growth. ​Available in 2k bit, 16k bit or 32k bit with ability to add a magnetic stripe/barcode and anti-counterfeiting features (custom artwork and photo ID).